ITM, Etnik, Anthony Rother, Dark Manoeuvres, Dave Clarke and more. 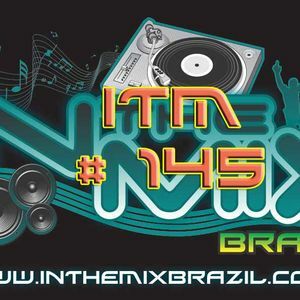 IN THE MIX Brazil Radio Show! Every Week bringing Brand New Tracks, Dj Set&apos;s, News, releases and lot of E-Music!